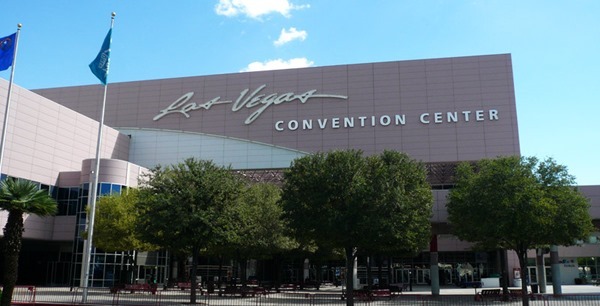 The NAB show is all about broadcast, and AX32 is your perfect production for broadcast center piece when it comes to connecting, routing and converting your various audio streams. 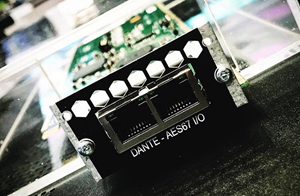 With the new Dante / AES67 expansion card, you can manage up to 1088 Dante channels within a single AX32 unit. If you leave space for other I/O cards, you can gather AES, Analog and MADI channels as well. Also, a critical factor in all post production, including when it's for broadcast and film, is a flexible and rock-solid monitoring solution. 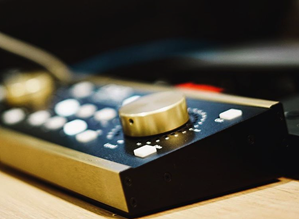 Therefore, we will also bring our MOM hardware monitor controller to the NAB show floor, and if you add the optional Pro|Mon license to the DADman control software and a few MOM units, you will have the best monitoring system, supporting different user roles, right at your fingertips. Please join us for a beer or a glass of wine at Booth C6644 Monday 8 April from 5 pm to 6.30 pm. Hope to see you there!